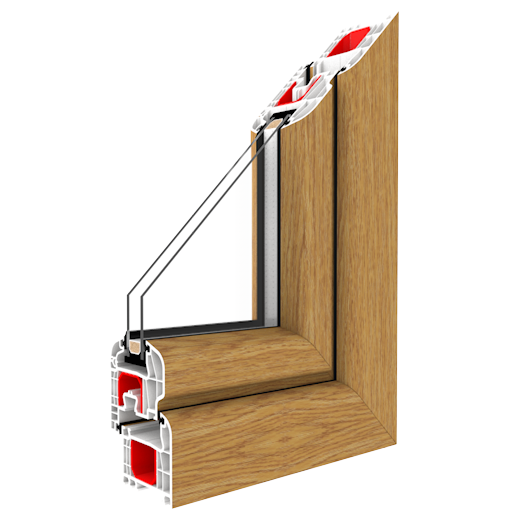 Glazing thickness up to 36 mm. One-chamber glass package with thermal transmittance coefficient Ug =1,0 W/(m2K) according to PN-EN674 in standard. The possibility to apply packages of Ug = 0,7 W/(m2K) coefficient. 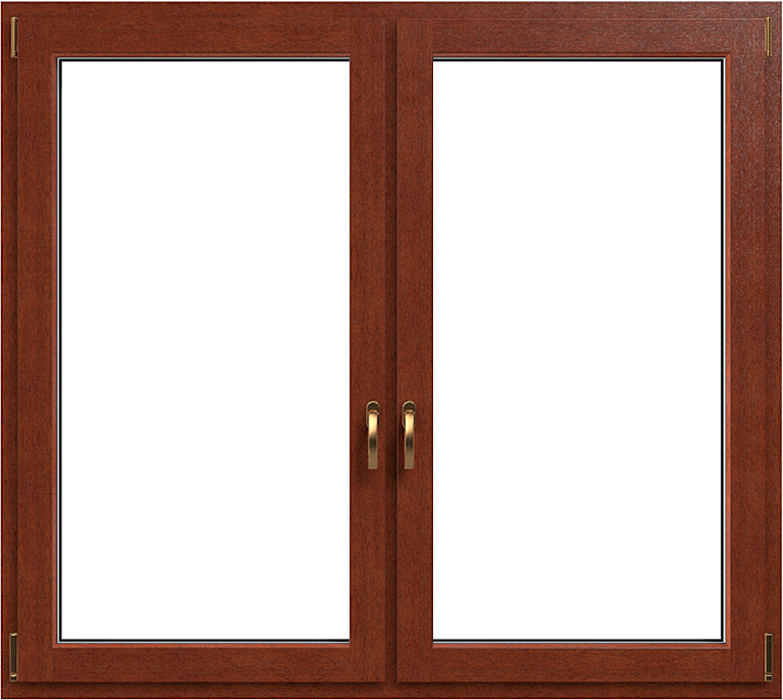 The possibility to apply glass with enhanced sound insulation, tempered, safety, anti-burglary, ornament, solar protective. 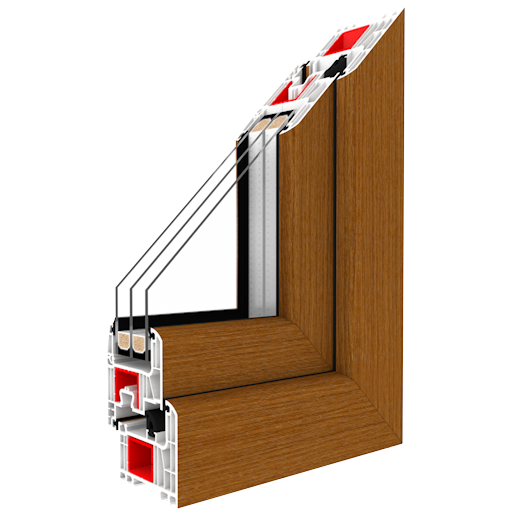 Maximal glazing thickness up to 48 mm. Glass package 4/18/4/18/4 with thermal transmittance Ug = 0,5 W/(m2K) in standard. Optionally – the possibility to apply four-glass package filled with krypton with Ug = 0,3 W/(m2K); the possibility to apply glasses with enhanced sound insulation, tempered, safety, anti-burglary, ornament or solar protective. Glazing thickness up to 40 mm. 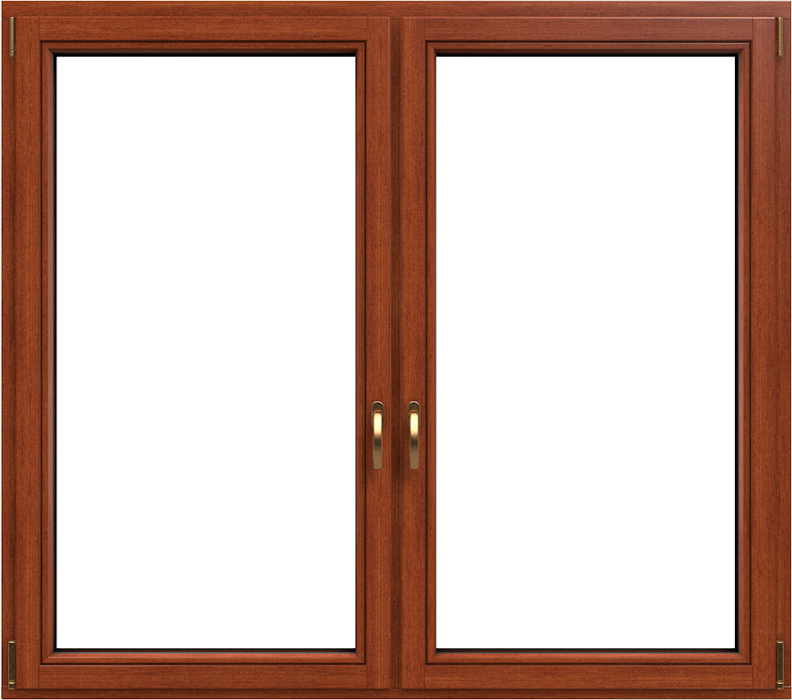 One-chamber glass package with thermal transmittance -Ug = 1,0 W/(m2K) according to the PN-EN674 norm in standard. 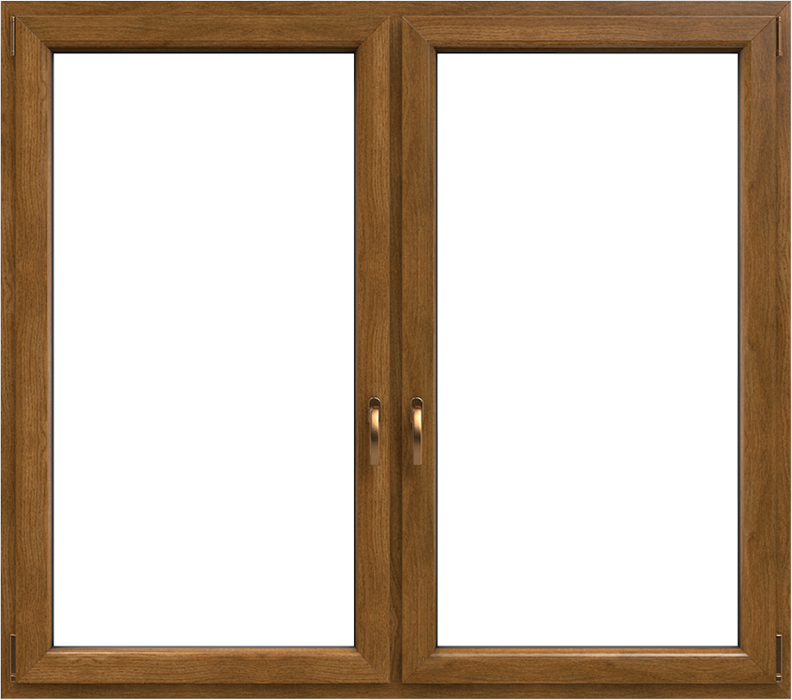 The possibility to apply three-glass package with Ug = 0,7 W/(m2K); the possibility to apply glasses with enhanced sound insulation, temepered, safety, anti-burglary, ornament or solar protective. The innovative, original method of placing reinforcement in the chamber improves the system statics and stability. A big reinforcement chamber comparing to this kind of systems on the market – steel reinforcement of 35 mm x 24 mm x 2 mm. Frame and sash reinforcement made of steel in C-beam shape in standard. The possibility to apply full frame reinforcement with anti-burglary bolts screwd to the steel. 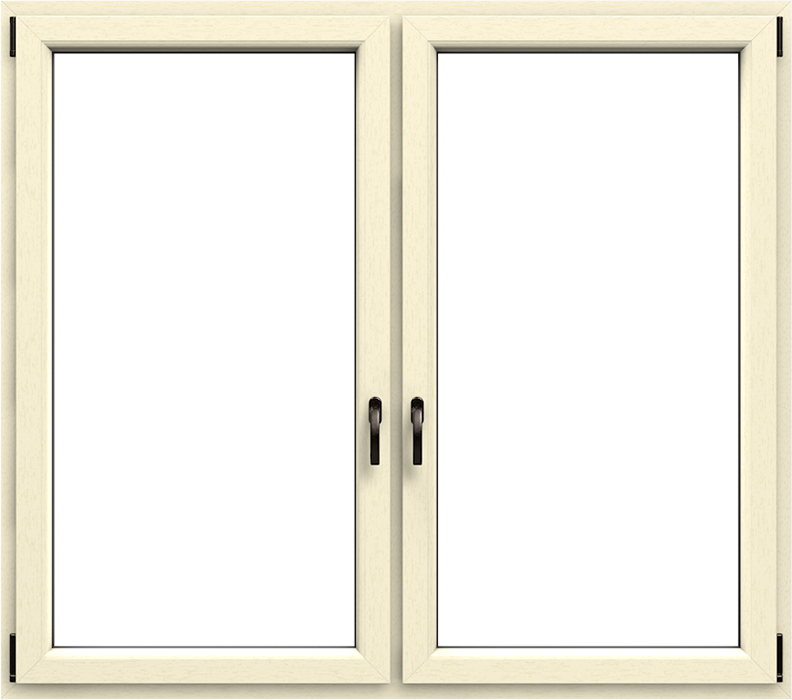 The window is equipped with a system of double sealing: external and internal made of EPDM, available in black, grey and graphite colours. 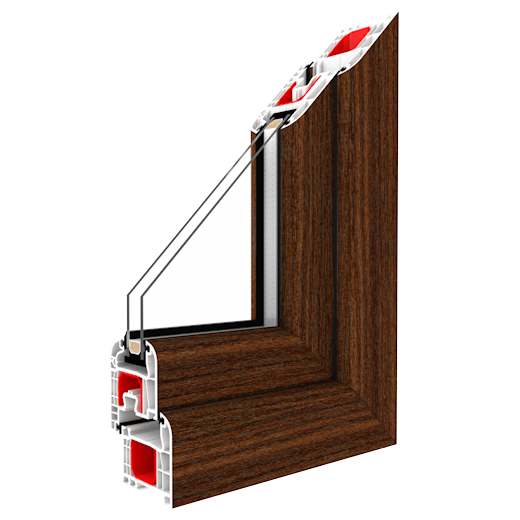 The window is equipped with a system of triple sealing; external, internal made of EPDM, and central made of foamed EPDM. External and internal gaskets are available in black, grey and graphite colours. 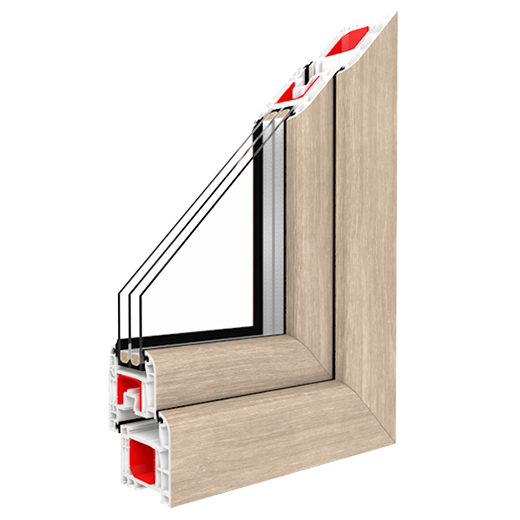 The window is equipped with the system of triple sealing; external, internal made of EPDM, and central made of foamed EPDM. External and internal gaskets are available in black, grey and graphite colours. The window is equipped with a system of double sealing; external, internal made of EPDM, available in black, grey and graphite colors. The window is equipped with a system of double sealing; external, internal made of EPDM, available in black, grey and graphite colours. Uw = 1,1 W/(m2K)* * For a window 1230 x 1480 mm, CSI in the Czech Republic. Uw = 0,95 W/(m2K)* * For a window 1500 x 1500 mm, CSI in the Czech Republic. Uw = 0,89 W/(m2K)* * For a window 1500 x 1500 mm, CSI in the Czech Republic.